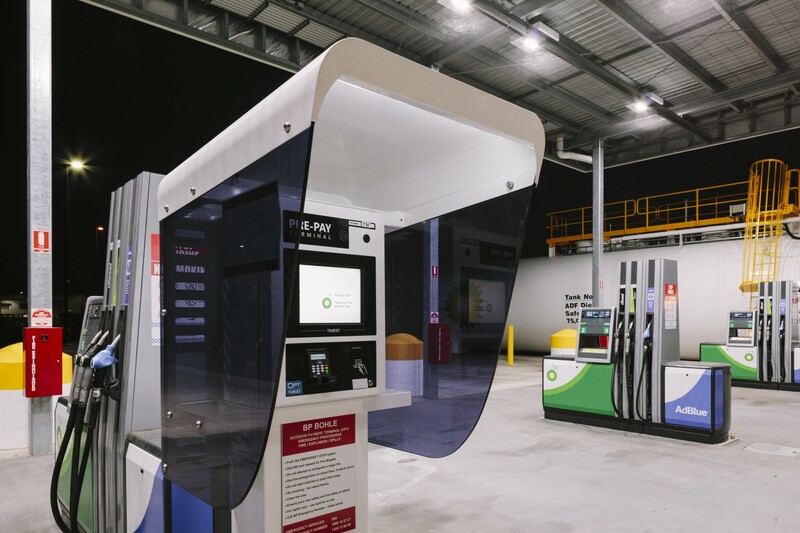 The FKG Group was engaged to design and develop an unmanned refuelling station on Ingham Road, Bohle. 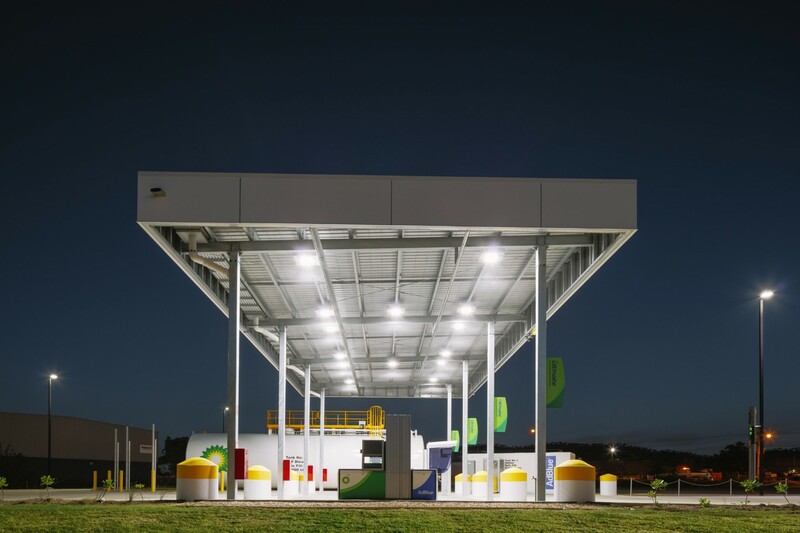 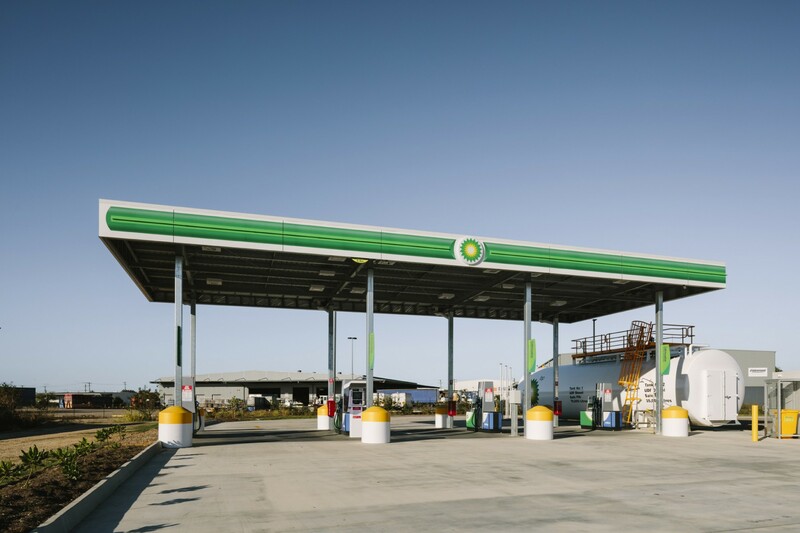 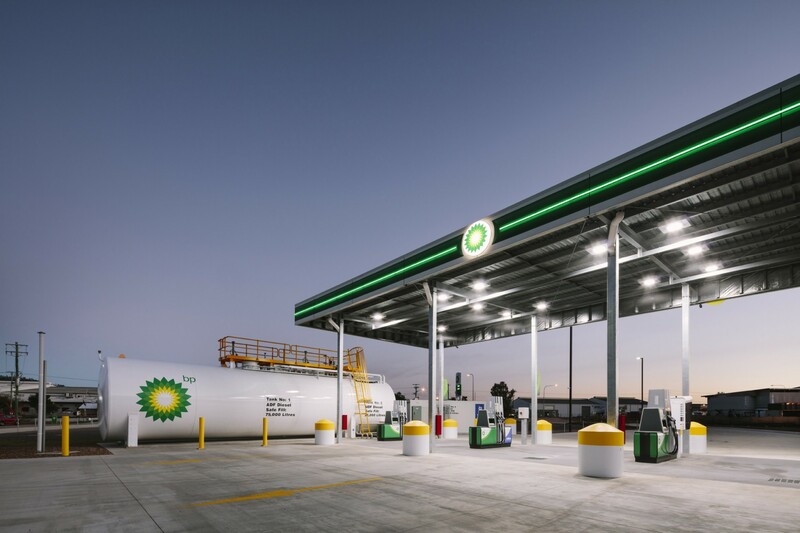 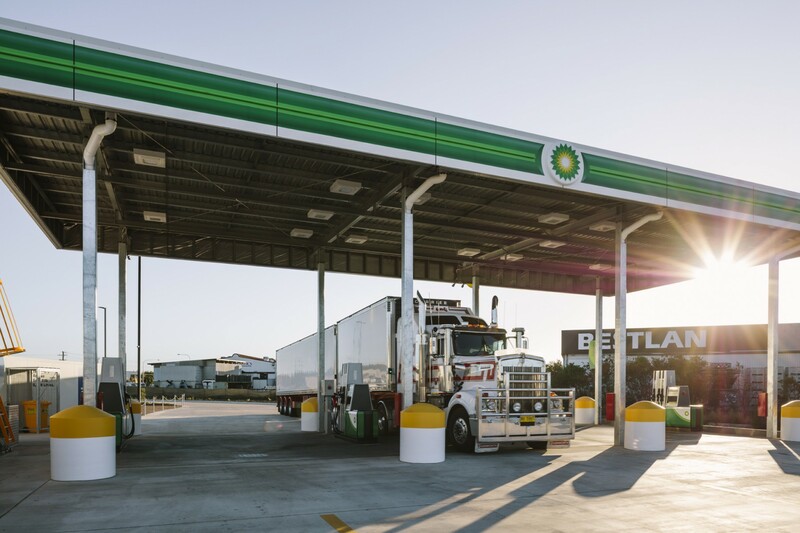 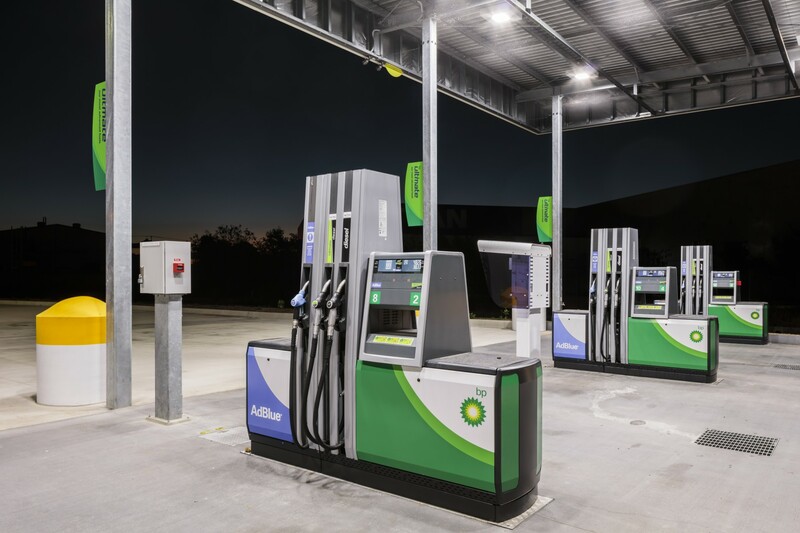 The new BP includes an unmanned diesel stop facility under a canopy with three bays, above ground tank infrastructure, diesel dispensers, and associated equipment and finishing. 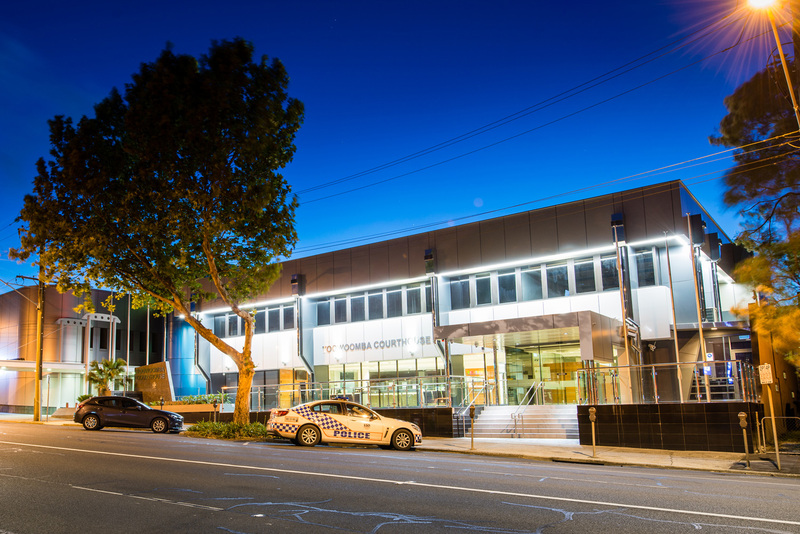 The FKG Group managed the entire project as a turnkey development, involving site acquisition, development and operational works approvals, detailed flood modelling, engineering, design, service connections, and planning for future stages.